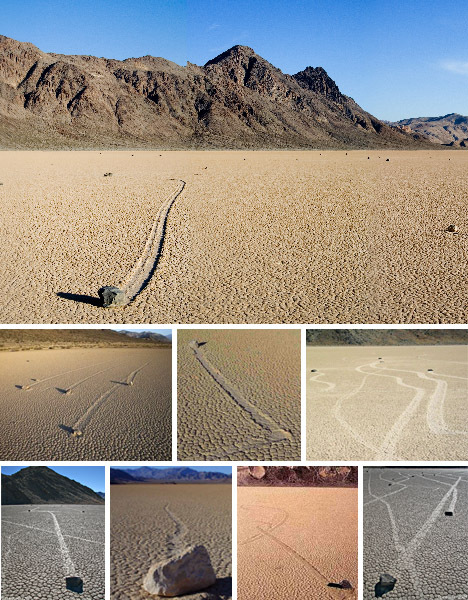 The mysterious moving stones of the packed-mud desert of Death Valley have been a center of scientific controversy for decades.Rocks weighing up to hundreds of pounds have been known to move up to hundreds of yards at a time. 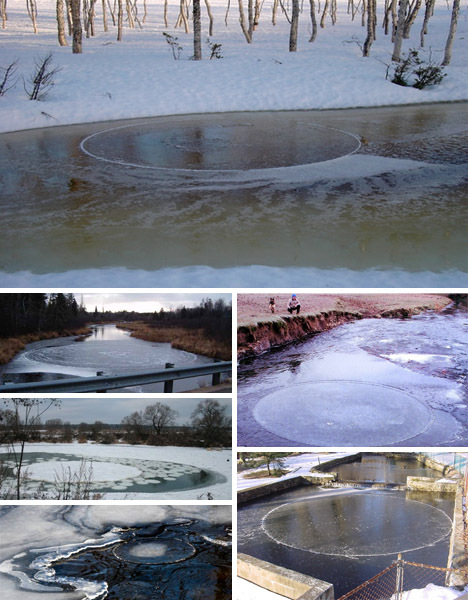 Some scientists have proposed that a combination of strong winds and surface ice account for these movements. that almost appear to be made by man. though the largest and most widely recognized would be Devil's Tower in Wyoming. 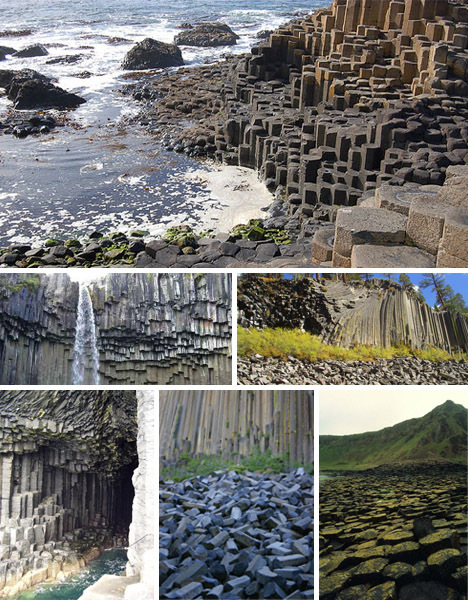 Basalt also forms different but equally fascinating ways when eruptions are exposed to air or water. and can also at times be found in clusters and groups of different sizes as shown above. and individual formations can remain visibly static for ten to fifteen minutes at a time. While they may appear foreboding they are merely the messengers- appearing around, before or even after severe weather. A circumhorizontal fire rainbow arc occurs at a rare confluence of right time and right place for the sun and certain clouds. Crystals within the clouds refract light into the various visible waves of the spectrum but only if they are arrayed correctly relative to the ground below. 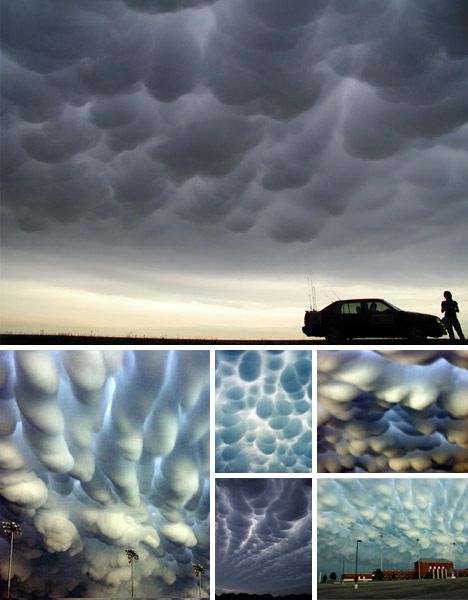 Due to the rarity with which all of these events happen in conjunction with one another, there are relatively few remarkable photos of this phenomena. 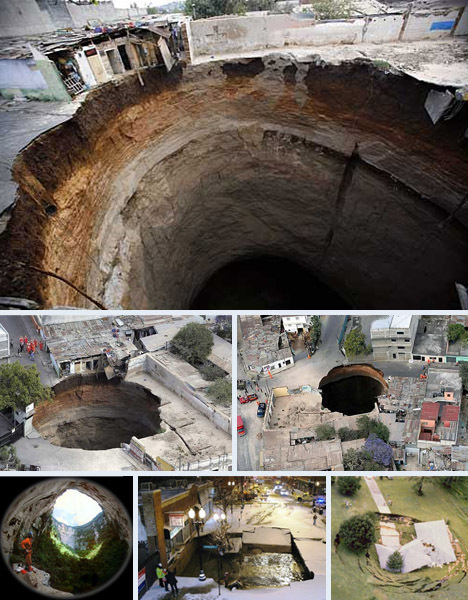 Sinkholes are one of the world's scariest natural phenomena. 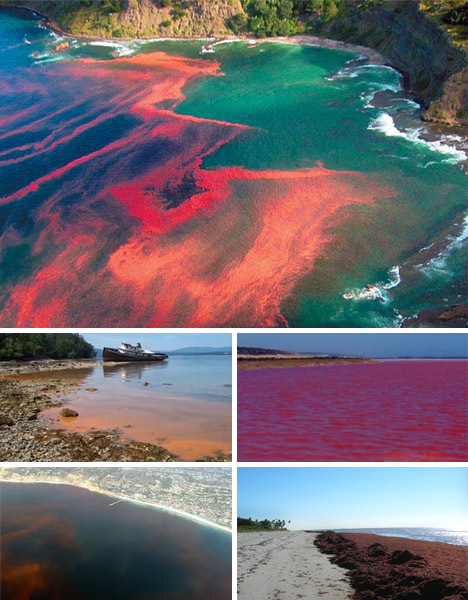 Over time, water erodes the soil under the planet's surface until in some cases, quite suddenly, the land above gives way and collapses into the earth. 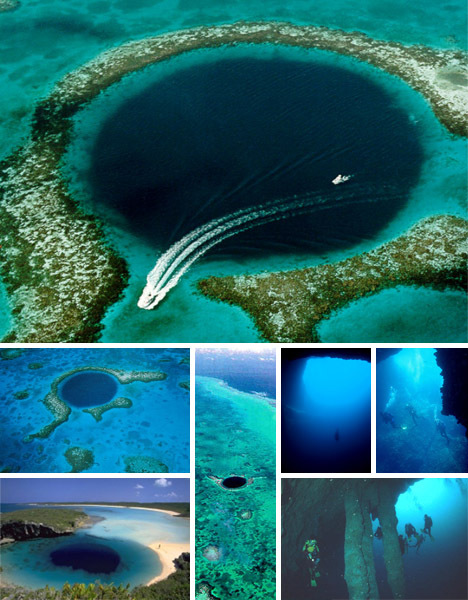 Many sinkholes occur naturally while others are the result of human intervention. Displacing groundwater can open cavities while broken pipes can erode otherwise stable subterranean sediments. Urban sinkholes, up to hundreds of feet deep have formed and consumed parts of city blocks, sidewalks and even entire buildings. they can grow up taller than a human and form in vast fields. As ice melts in particular patterns, 'valleys' formed by initial melts leave 'mountains' in their wake. 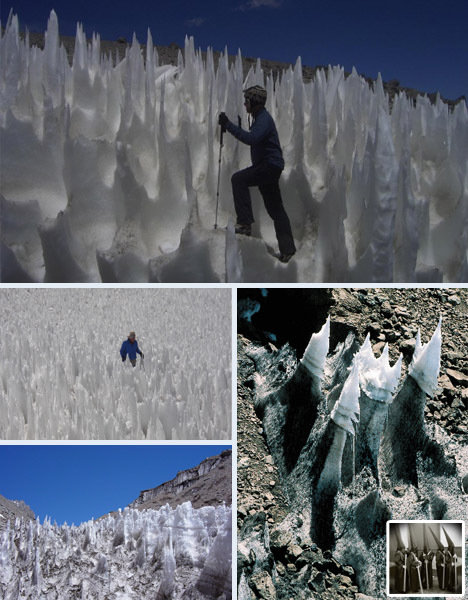 Strangely, these formations ultimately slow the melting process as the peaks cast shadows on the deeper surfaces below and allow for winds to blow over the peaks, cooling them. Ever wonder the truth about UFOs? Avoided by traditional pilots but loved by sailplane aviators, lenticular clouds are masses of cloud with strong internal uplift that can drive a motorless flyer to high elevations. Their shape is quite often mistaken for a mysterious flying object or the artificial cover for one. 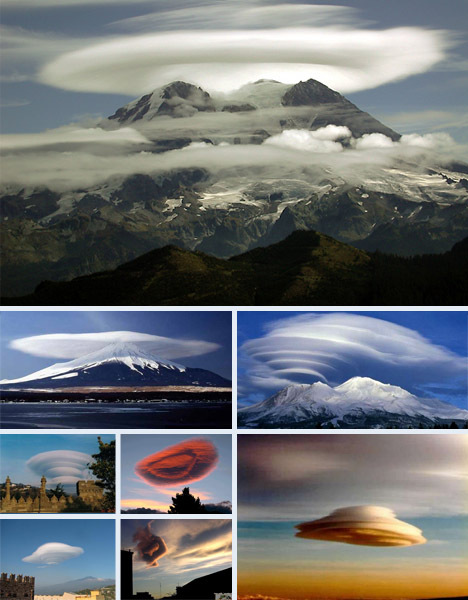 Generally, lenticular clouds are formed as wind speeds up while moving around a large land object such as a mountain. 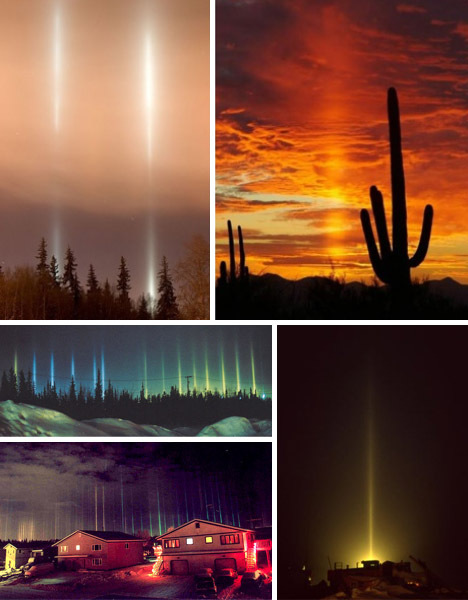 Light pillars appear as eerily upright luminous columns in the sky, beacons cast into the air above without an apparent source. 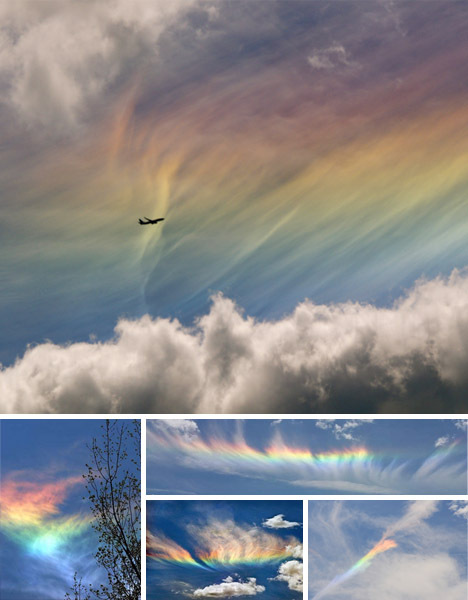 These are visible when light reflects just right off of ice crystals from either the sun (as in the two top images above) or from artificial ground sources such as street or park lights. Despite their appearance as near-solid columns of light, the effect is entirely created by our own relative viewpoint. 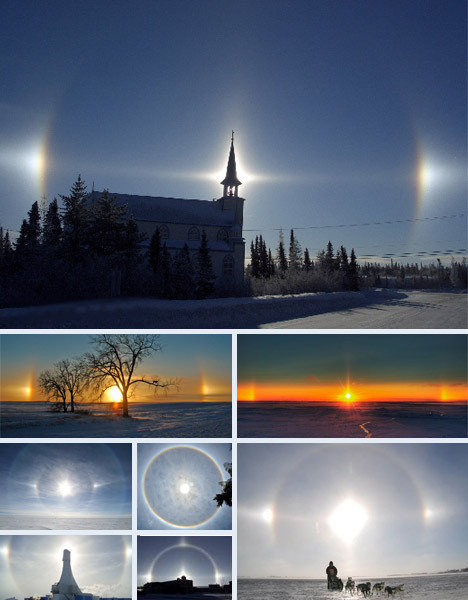 Like light pillars, sundogs are the product of light passing through crystals. The particular shape and orientation of the crystals can have a drastic visual impact for the viewer, producing a longer tail and changing the range of colors one sees. The relative height of the sun in the sky shifts the distance the sundogs appear to be on either side of the sun. Varying climactic conditions on other planets in our solar system produce halos with up to four sundogs from those planets' perspectives. Sundogs have been speculated about and discussed since ancient times and written records describing the various attributes of our sun date back the Egyptians and Greeks. 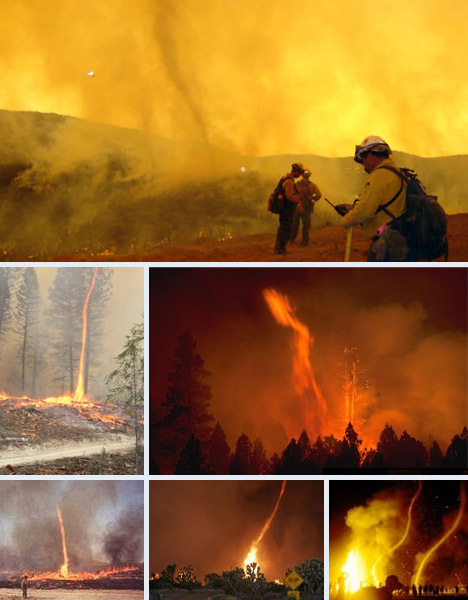 Fire whirls (also known as fire devils or tornadoes) appear in or around raging fires when the right combination of climactic conditions is present. Fire whirls can be spawned by other natural events such as earthquakes and thunderstorms, and can be incredibly dangerous, in some cases spinning well out of the zone of a fire itself to cause devastation and death in a radius not even reached by heat or flame. Fire whirls have been known to be nearly a mile high, have wind speeds of over 100 miles per hour and to last for 20 or more minutes. 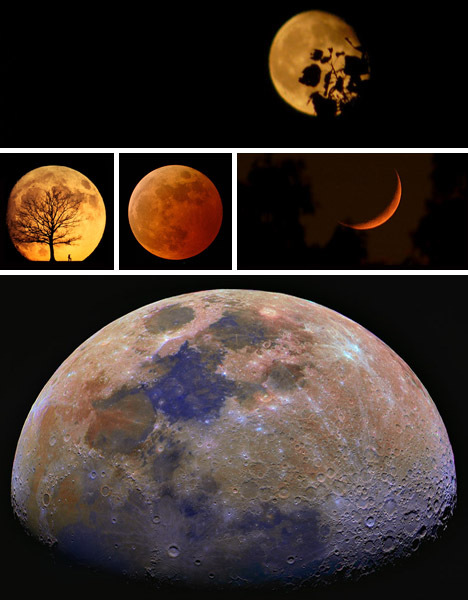 This last phenomena is something most people have seen before - beautiful orange moon hanging low in the sky. But what causes this phenomena - and, for that matter, does the moon have a color at all? When the moon appears lower on the horizon, rays of light bouncing off it have to pass through a great deal more of our atmosphere which slowly strips away everything but yellows, oranges and reds. The bottommost image above is true to the hues of the moon but has enhanced colors to more clearly show the differences in shade that illustrate the mixed topography and minerology that tell the story of the moon's surface. Looking at the colors in combination with the craters one can start to trace the history of impacts and consequent material movements across the face of our mysterious moon.